and just like that… that tiny newborn baby turns one year old!!! One year birthdays for my little Baby Portrait Planners are always a little bittersweet … sweet that I have watched them grow over the past year, but but bitter that is went by so quickly. Often I feel like I blink and the babies are one year old! We have been photographing this little cutie since she was one week old. So grateful to have experienced an amazing year of memories watching her reach so many milestones. Her personality has bloomed and she is so full of fun! 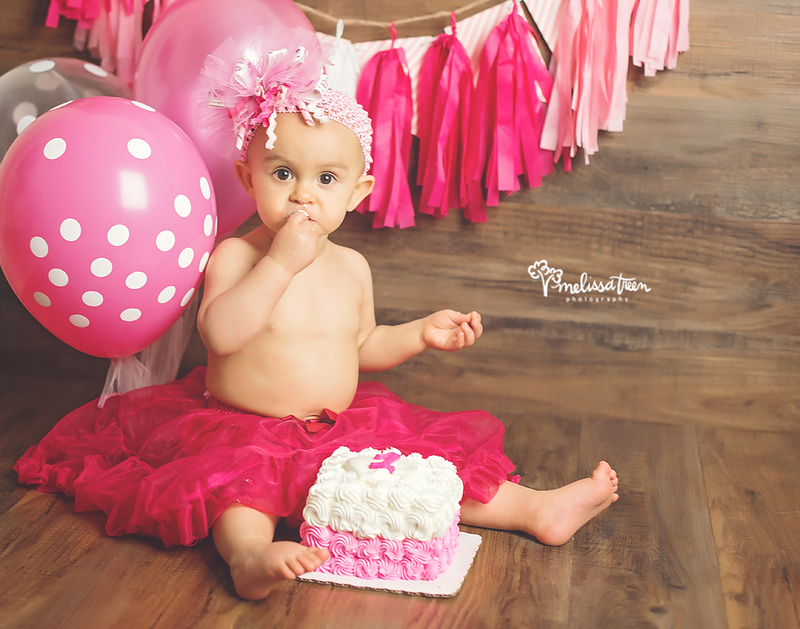 Here’s a peek at her smash cake session, before the mess ….stay tuned to see more soon!